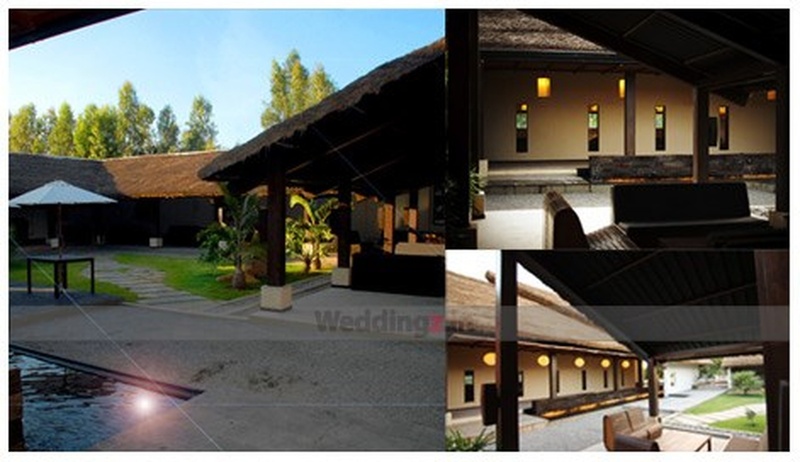 Temple Tree Leisure, Bellandur, Bangalore is a beautiful venue to host your wedding ceremonies. Whether you want an elegant wedding with pretty lights all around or a loud colourful Bollywood themed Shaadi, Temple Tree Leisure can do it all! Temple Tree Bangalore is located at a close distance from Belandur Road Railway Station which makes it easily accessible for all to reach there. It has exceptionally gorgeous decor and stunning infrastructure, the hall is equipped to host pre-wedding functions like Sangeets, and cocktail parties and also take the grandeur of your wedding reception to new levels! 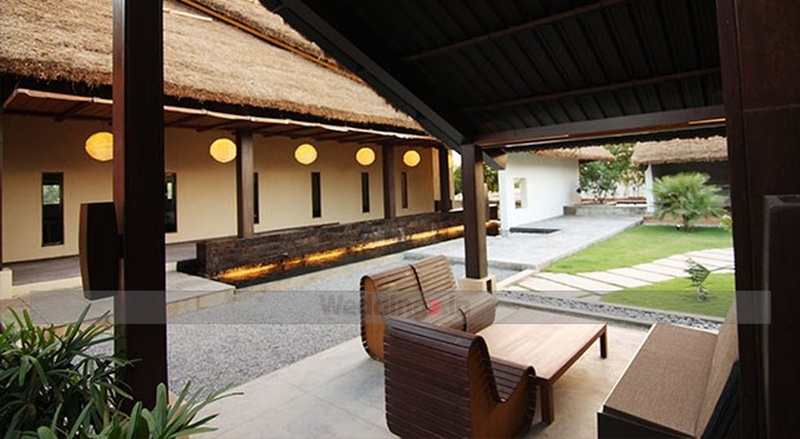 Temple Tree Resort has multiple party areas which makes it easy to have different functions at the same venue. 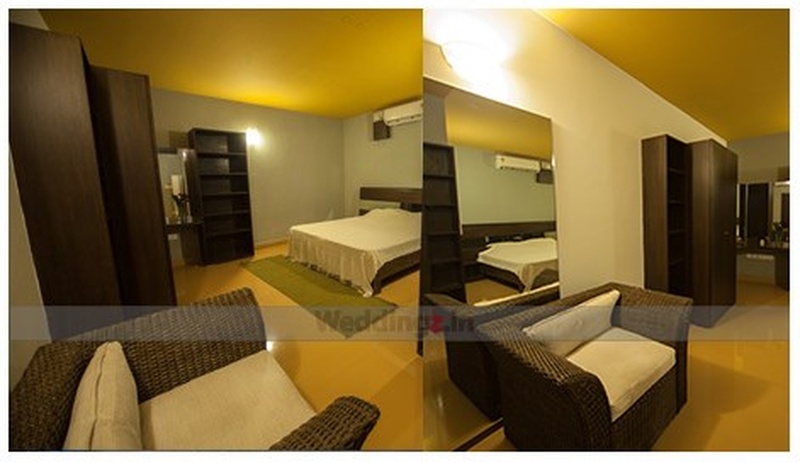 It has a small hall which is ideal for pre-wedding functions and intimate wedding. Templetree Leisure Bengaluru Karnataka has lush green lawns which are great for an open-air wedding and lavish reception ceremony. These lawns and hall can be combined together to accommodate a large gathering for your function. Go ahead and book Temple Tree Bellandur to host your upcoming functions to make them fun-filled. 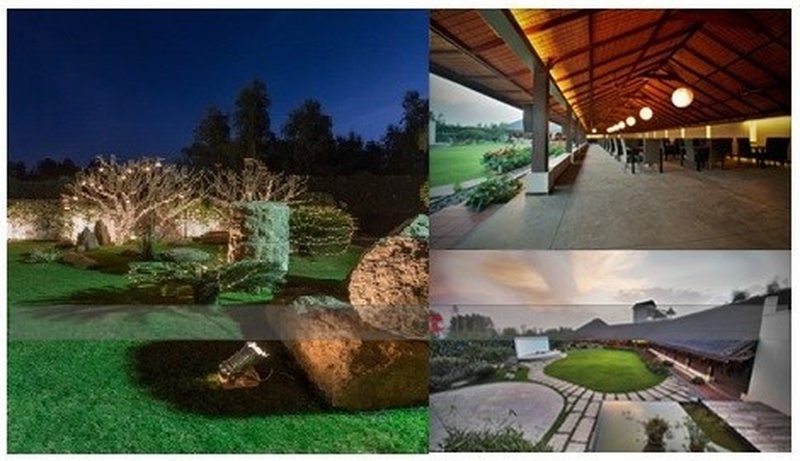 The Temple Tree Leisure located in Bellandur, Bangalore has Wedding Hotels, Cocktail Venues, Banquet Halls and Wedding Lawns. Grasshopper can accommodate upto 600 guests in seating and 900 guests in floating. 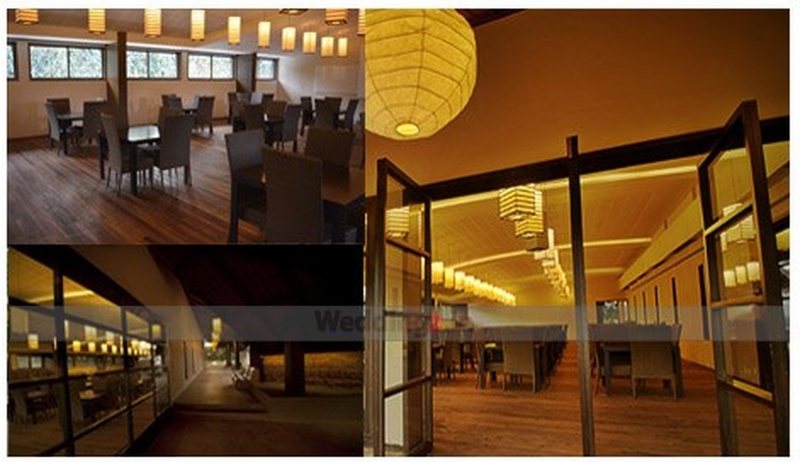 November Room can accommodate upto 150 guests in seating and 250 guests in floating. 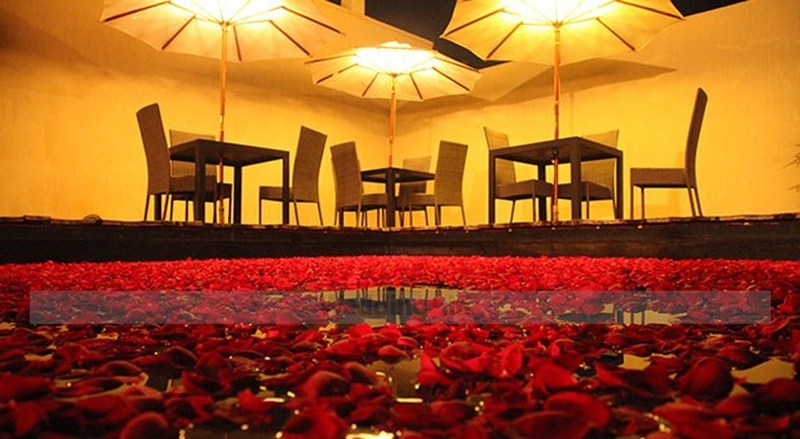 Courtyard can accommodate upto 120 guests in seating and 200 guests in floating. Vegetarian food is served at this venue. Features of this wedding venues are : Food provided by the venue , Outside food/caterer allowed at the venue , Non-Veg allowed at the venue , Alcohol allowed at the venue , Outside alcohol allowed at the venue , Halls are air Conditioned , Ample parking , Baarat allowed , Fire crackers allowed , Hawan allowed , Overnight wedding allowed , Decor provided by the venue , Packages starts at Rs 1500 per plate for vegetarian menu. Decoration starts at Rs 80000.